Here is a small selection of memoirs published by Bookstand Publishing. These are examples of the stories that can now be published as a result of Print On Demand technology. See what other authors have done, the stories they have told and what Print On Demand technology has made possible. 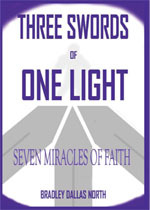 You can use them for inspiration and direction and get ideas for your own memoir. All these books are also available for purchase from Bookstand Publishing. 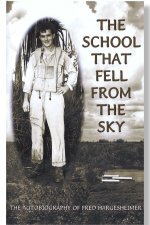 Description: This is the story of a Photo Reconnaissance pilot in WWII shot out of the sky over the rain forest of the island of New Britain in the South Pacific. Hidden from the nearby Japanese soldiers by friendly natives, he later returns to build a school for the natives that saved his life. Today, over 400 children attend the Airman's Memorial School. 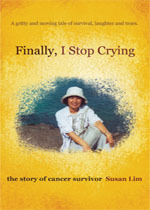 Description: An intensely personal memoir, collection of short stories and essays, based on the experiences of breast cancer survivor Susan Lim. 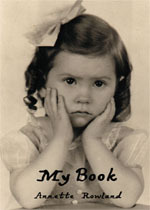 The book is filled with many pictures of family. Description: From the author's son (who edited and prepared the memoir for publication): "My mother is the most courageous person I have ever met. Despite a debilitating illness, she managed to raise a family, keep the household running, open a business, nurture countless friendships and write a book. She has bestowed many gifts on her children and grandchildren - among my favorites are a keen and unwavering sense of humor and a hopeful optimism, both of which are evident throughout this text. This book is yet another gift from our mother - a gift that will allow our children’s children to know this remarkable woman. How fortunate they will be. Thanks Mom, we love you." 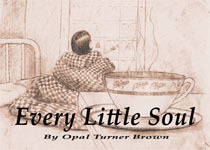 Please browse our Bookstore for more examples of memoirs. You can view testimonials on our Testimonial Page.